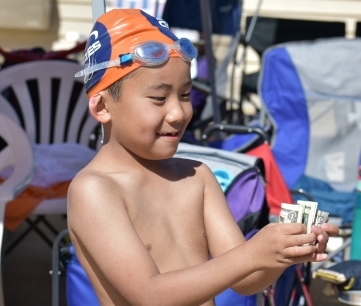 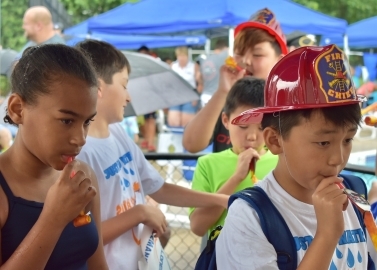 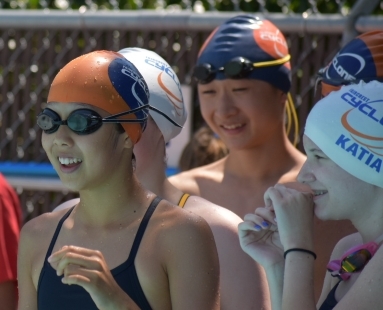 While the Cyclones compete against other teams, it is a friendly competition, and more than that, a collaboration in promoting swimming, education, sportsmanship, and community. 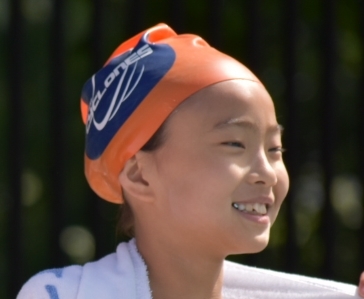 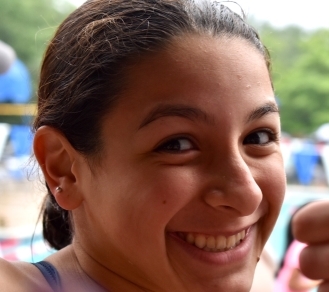 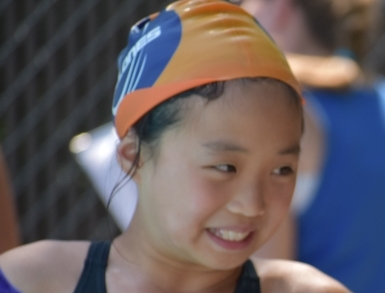 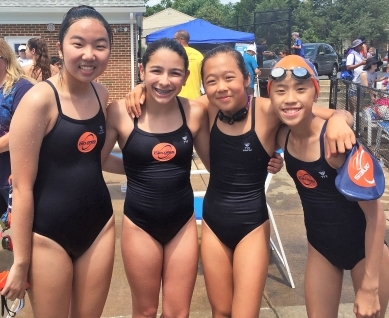 The framework for all of that is provided by the Herndon Swim League, of which the Faircrest Cyclones have been proud members since 2016. 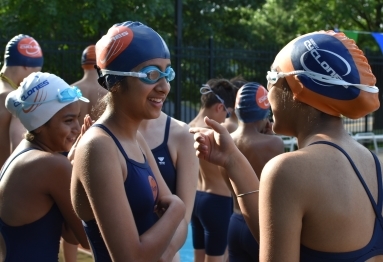 Founded in 1983, the League now consists of nine teams, located between Herndon and Centreville. 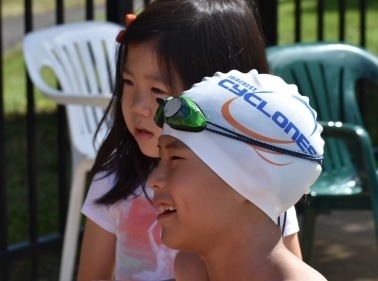 Its strong traditions and support quite literally enabled the Cyclones to get started and to become the force of nature we are today! 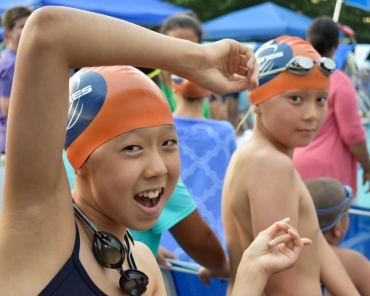 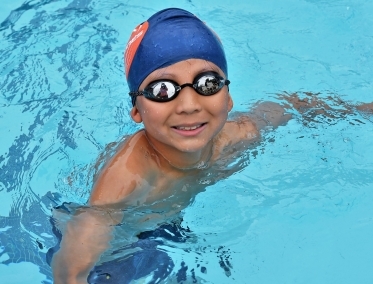 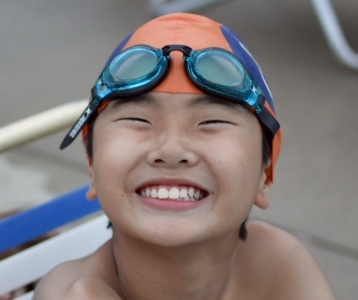 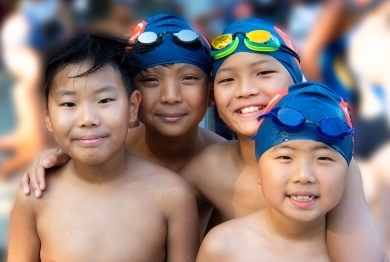 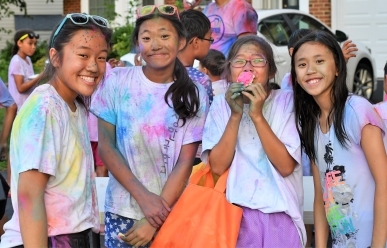 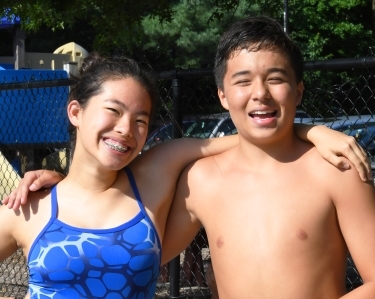 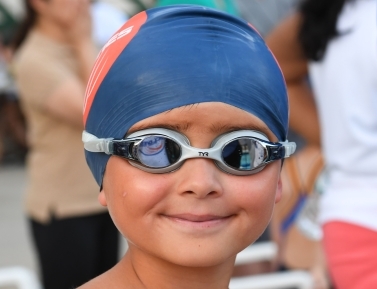 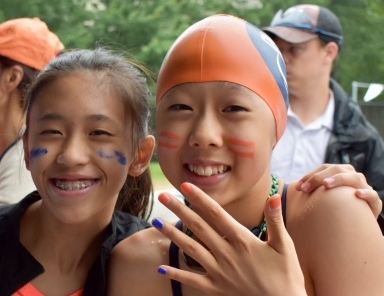 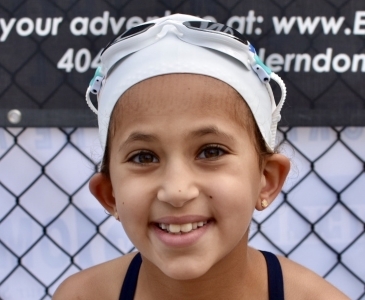 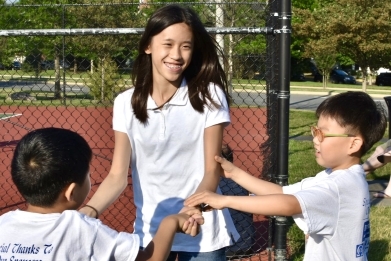 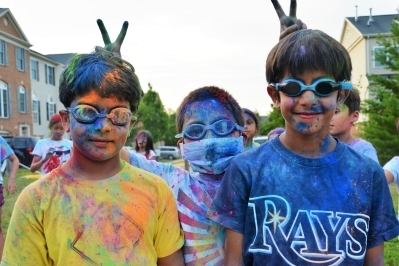 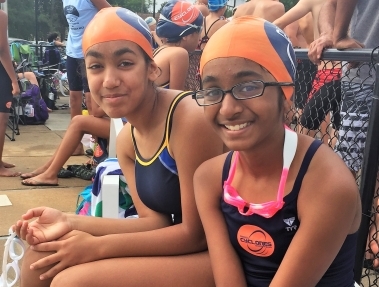 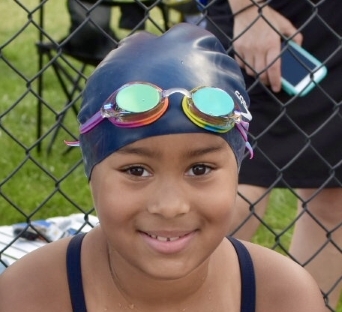 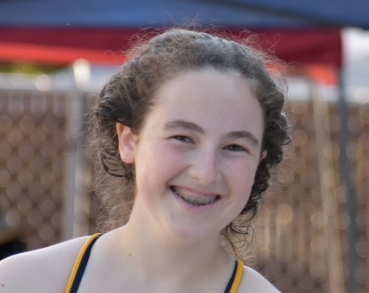 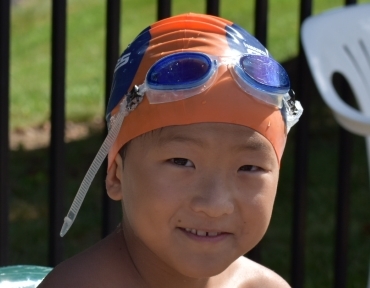 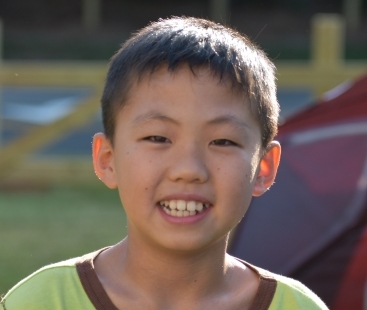 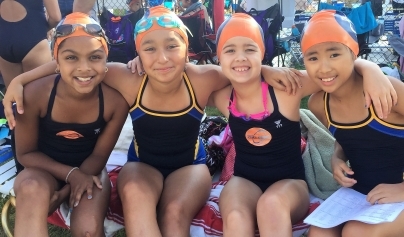 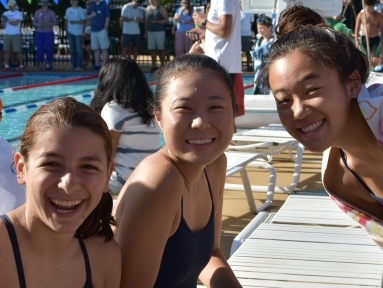 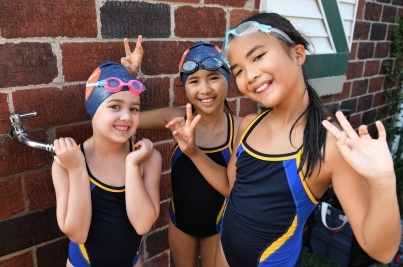 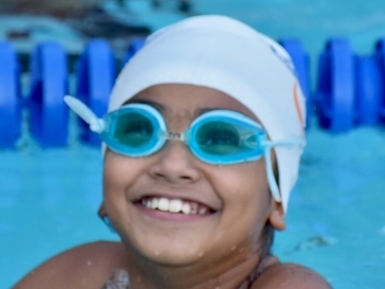 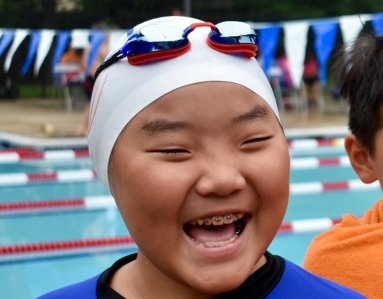 We encourage you to learn more about the Herndon Swim League at the links below. 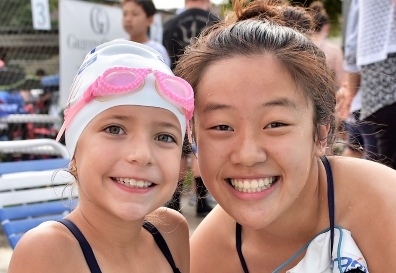 A registered 501(c)3 tax-exempt charity, the League has its own programs, including scholarships for graduating seniors, its own sponsors, and its own fundraising events. 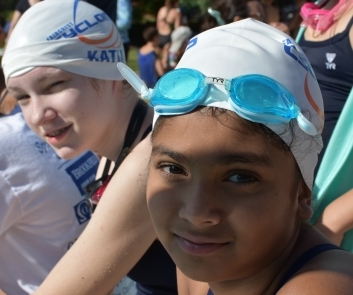 The Cyclones participate actively in all of those, so please support them, just as you support us!